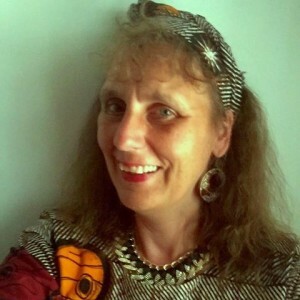 Sabine Mmole has been living in Tanzania since 1992. She developed her Kiswahili course of studies in the year 2000. Since then hundreds of volunteers and people with the most different backgrounds have enjoyed learning Kiswahili with her. Ask any Tanzanian knowing her – every single one of them will confirm that “Sabine speaks Kiswahili as perfectly as a native Tanzanian”. To one of them she is married since 1998 which may have been helpful in that respect. After more than fifteen years of teaching she is as enthusiastic in her profession as on her first day. That’s no wonder for she experiences her work completely rewarding: many of her former students keep contact and recommend her service to others at any arising opportunity. Sabine maintains many friendships with local people and families not only in Lushoto and all over Tanzania but even so in Uganda and in Kenya. So Sabine even knows about the variations of the Kiswahili spoken in these areas of East Africa as well as about cultural differences.